Father’s Day is almost upon us. What’s a fabulously fun thing to do with dad on his special day? 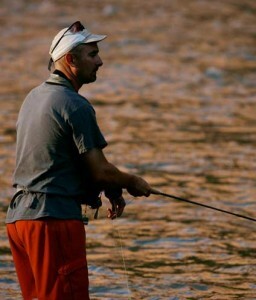 Take him out on the Colorado River. Trust us, he’ll remember this Father’s Day rafting adventure forever. Still need some reasons why? We’ve got ten great ones bound to have Dad saying, Pack the dry bags and let’s get to the put-in! 1 – He can wear one pair of clothes and nobody will care. 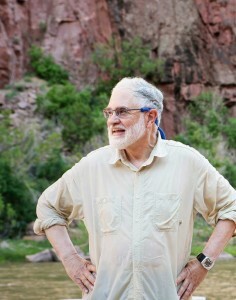 2 – He can eat Filet Mignon on the beaches of the Colorado River, no reservations required. 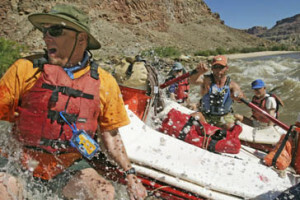 5 – Whitewater guides will do all the packing, planning and cooking. All dad has to do is play. 6 – Unlimited supply of Colorado River water to fight with. 8 – He can fish, hike, and paddle to his heart’s content. 9 – The office can’t reach him.